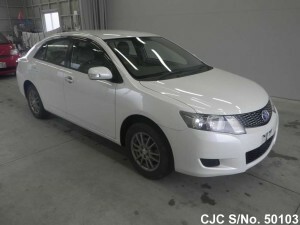 Import 2009 model Toyota Allion in white color directly from Japan at affordable price. This Toyota sedan car have 1500cc petrol engine, auto gear transmission available in excellent condition with extra features like dual airbags, central locking, power windows, steering, mirrors, air conditioner and many more. Car Junction have discounted stock of Japanese used cars, wagons, vans, trucks and other commercial vehicles exclusively for the customers of Kenya. 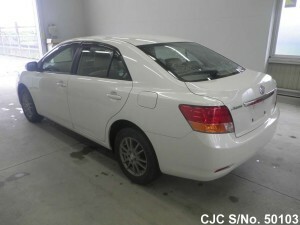 In order to have more details about this Toyota sedan car, please contact us.